After spending three years in Red Deer, Alta., Josh moved back home to Manitoba and joined CTV Winnipeg in October 2010. 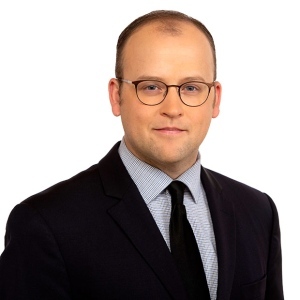 Josh spent just over two years as the station's Brandon-based videojournalist before joining the sports department in February 2013 as a reporter and anchor. Josh graduated from Assiniboine Community College's Media Production program in 2005. He was born and raised in Roblin, Man. Meeting new people every day and having the privilege of sharing their stories with others is why Josh enjoys being a journalist.